One important part of your business that can’t be overlooked is having a working HVAC system in place. In the sweltering Florida heat, the lack of AC can drive away customers, bring employees discomfort, and damage highly-sensitive equipment. When your air conditioner needs work, you can count on AC Excellence to provide quality Mitsubishi commercial AC Repair Fort Lauderdale FL. For over 30 years, we’ve been helping the people of South Florida enjoy a better indoor experience. Our technicians are highly trained in dealing with Mitsubishi equipment. We’re ready to serve you at affordable rates, at any time of day (or night), and with flexible financing options. How do I Know I Need Mitsubishi Commercial AC Repair Fort Lauderdale? Naturally, there are moments you know without a doubt you’ve got to call the AC guy. At other times, the signs may not be so tell-tale. To help you decide when to pick up the phone and call for Mitsubishi commercial AC Repair Fort Lauderdale, here’s some quick information regarding air conditioners and common issues. Refrigerant is what allows your air conditioner to cool your home. However, an AC unit has to be charged with just the right amount of refrigerant to work properly. Having too much or too little causes problems. If your Mitsubishi HVAC unit is low on refrigerant, it could mean one of two things. Either it was filled low when on installation, or it’s experiencing a leak. If your air conditioner is leaking, the best way to deal with the situation is to call a reputable technician who can provide Mitsubishi commercial AC repair Fort Lauderdale. Your tech will fix the leak and recharge with refrigerant to your unit’s capacity. An air conditioner makes use of complex electrical systems to switch on and off at the right times. 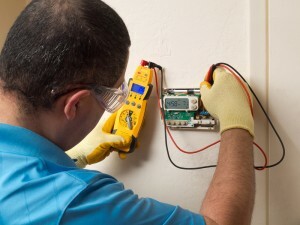 When the wiring and other hardware incur damages, your AC doesn’t cool the way it should. A lot of times, this is caused by the HVAC unit turning on and off too often–usually due to having too big a unit for your space. If your business just won’t stay cool no matter how long you have your air conditioner on, this may be happening to you. Call us to learn more about our Mitsubishi commercial AC repair Fort Lauderdale Florida. The workings of an AC unit naturally produce condensate. Your unit can become damaged in such a way that the condensate begins to leak, a problem that can lead to property damages. In such cases, you definitely shouldn’t delay contacting an AC service provider. 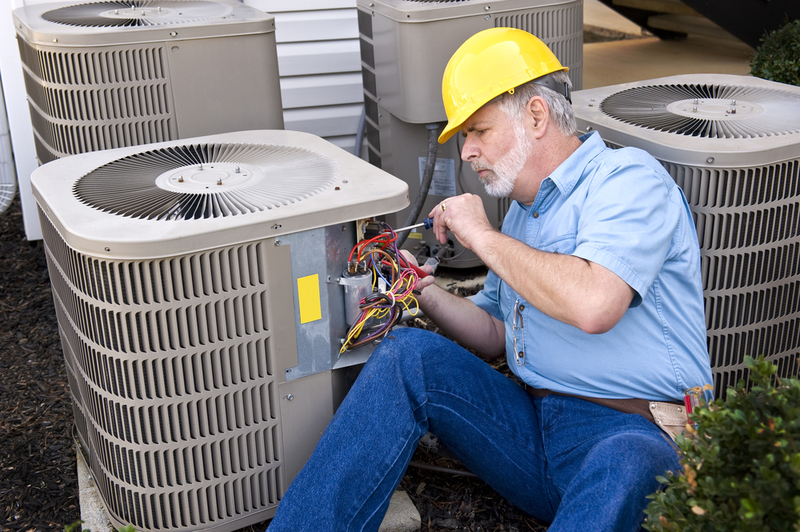 Air Conditioning Excellence, Inc. is proud to offer the HVAC services your business needs. One of the big reasons people choose us for Mitsubishi commercial AC repair Fort Lauderdale is because of our air conditioning financing options. Investing in a new unit is a big expense, which is why we go the extra mile to make it easier on you. Also, we can help you out at any time of day. We’re a 24-hour HVAC company with no extra charge for Saturday service! No other company offers the same level of quality when it comes to Mitsubishi commercial AC Repair Fort Lauderdale FL. Call us today (954) 368-0655! Share the post "Mitsubishi Commercial AC Repair Fort Lauderdale Florida"